happy customers and extensive experience of for print. 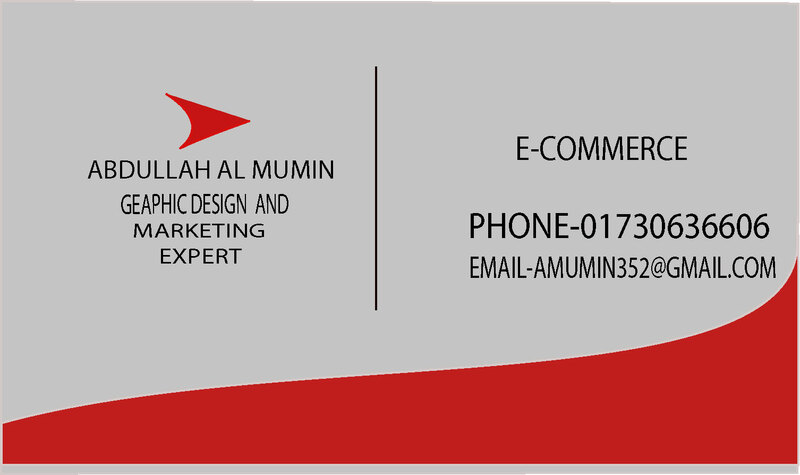 Business card design requires attention for details and understanding of visual communications and composition. The design needs to be sensitive to the brand identity and to its existence in small space. We provide all that and more. materials for office and/or conferences, product packaging and more. Just Contact us directly with your needs, we'll respond very quickly and send you a proposal for everything you need.